Thank you for helping pets in need. Come visit us! Drop off items at our Madison, North Branch, or Ledgewood locations and meet our very appreciative shelter pets! Click here for more information about our locations and hours. 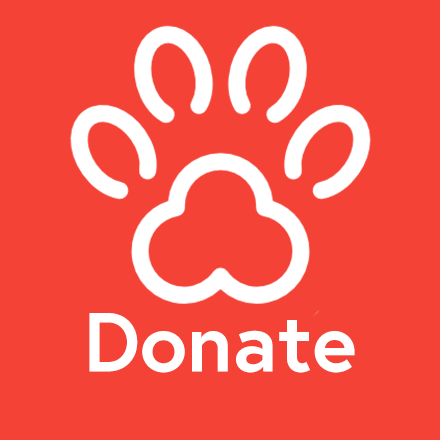 St. Hubert's Animal Welfare Center is a nonprofit 501(c)(3) organization. Your donation is tax deductible to the fullest extent of the law.